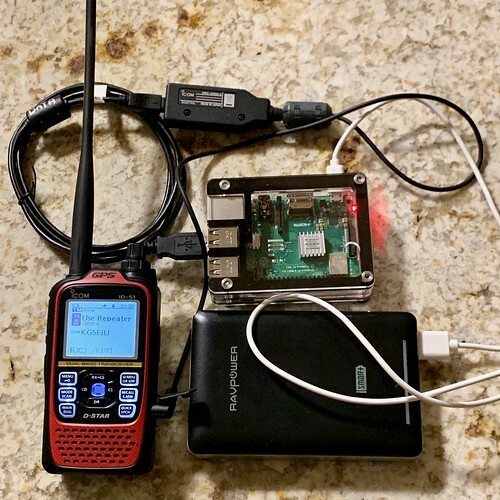 Using a Icom ID-51a Plus 2 in terminal mode with the new beta version of Pi-Star 4.0 RC3 and a Raspberry Pi for D-Star. 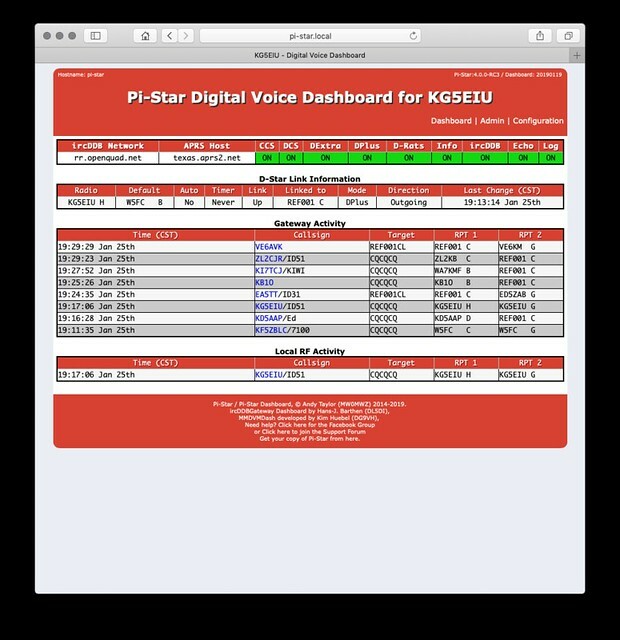 At this point, via a web browser into the pi-star dashboard (http://pi-star.local. 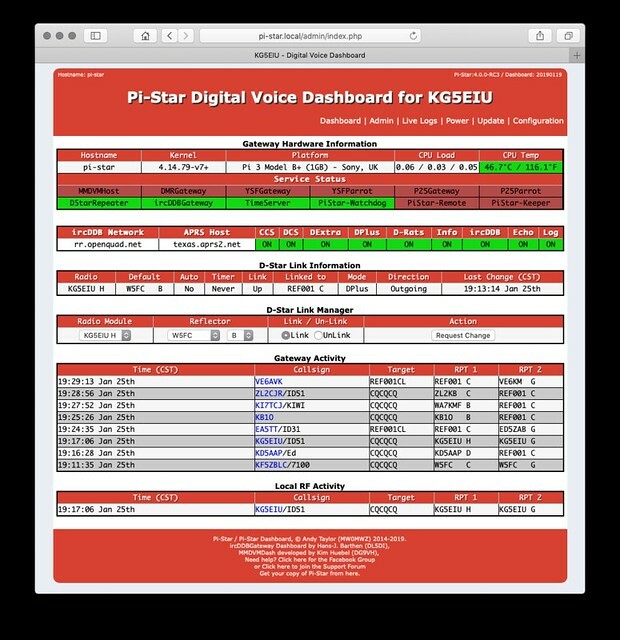 providing you have set up pi-star on Raspberry Pi) you can link and unlink D-Star reflectors and repeaters – using the ID-51A as your mic and speaker. 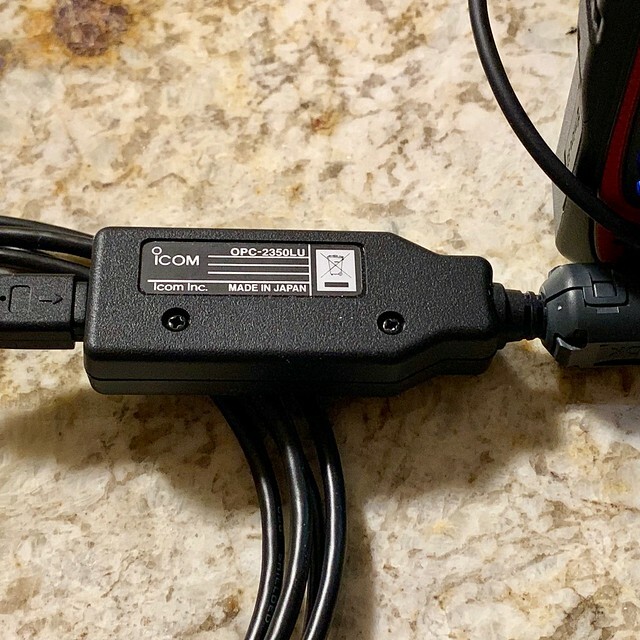 Handy link to some additional details on DV Gateway function from Icom in this PDF. Going to give this a try with a Pi Zero and my ID-51a Plus 2, thanks for the straight-forward write-up!